GoFi8ure are mobile Bookkeepers and Accountants who come to your place of business and deliver integrated business solutions to get your accounting system up and running. 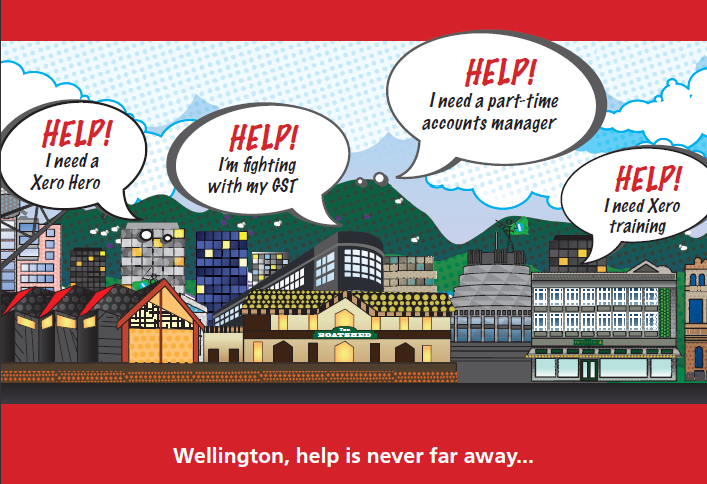 At GoFi8ure we are passionate about helping small to medium sized business owners achieve their financial goals, whether it’s from your home office in Lower Hutt, your garage in the Wairarapa or corporate offices in the CBD. If you are fed up with being behind on your financial admin, have no idea whether your business is even making any money, or just simply want to take control of that messy accounting system, GoFi8ure can save the day. Our approach to providing financial solutions is different from most because we fundamentally believe that everyone in business needs a certified bookkeeper. 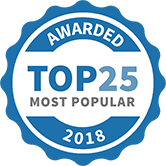 By putting in a structure and what we call a “best practice” bookkeeping methodology, it makes accounting a simple part of our clients’ business. Business owners can sometimes be their own worst enemies, because some do not know how to ask for help until it is too late. It doesn’t need to cost you an arm and a leg, just to get it in place. We offer bespoke service packages for clients, working to fit in with their financial goals. 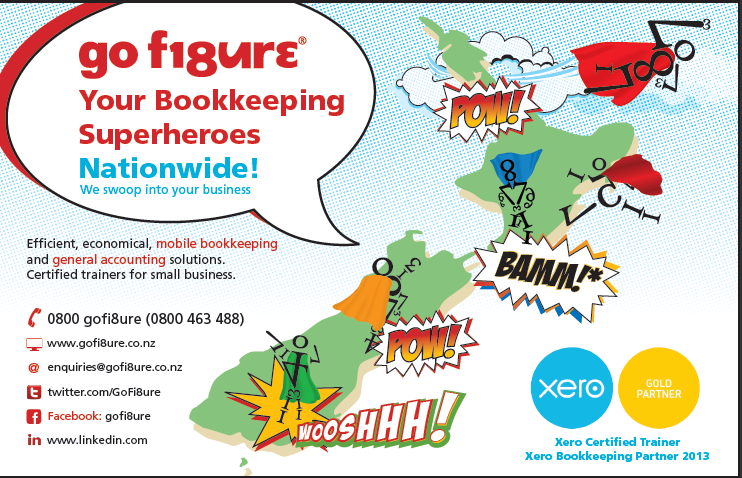 GoFi8ure are also proud to be a Xero Gold Partner and the ‘go to’ trainer for Xero in Wellington and Auckland. 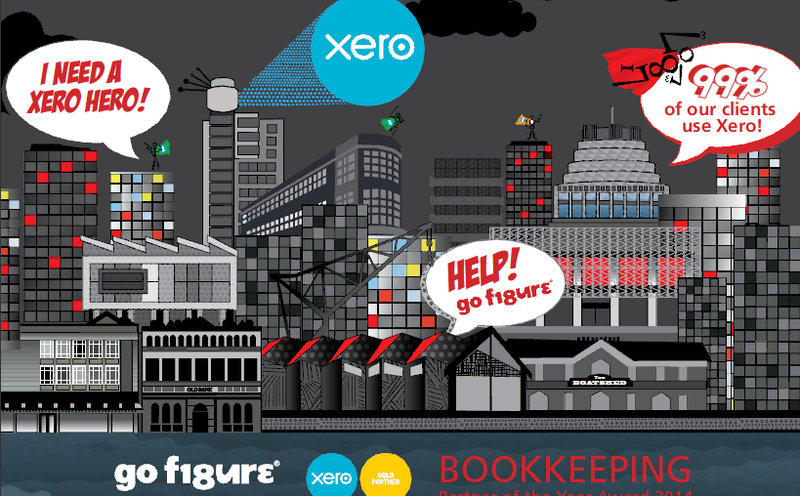 We are passionate about training business owners in their own accounts, so for those of you who want to DIY but don’t know where to start, GoFi8ure can train you in Xero, using your data for ease of learning utilising a 12-step “best bookkeeping” checklist. 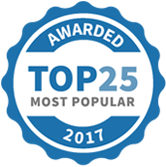 Go Fi8ure has been selected as one of our Most Popular Accounting & Tax Services! Lest we forget... Did you know... April 25 will mark 104 years since the landing of the Australian and New Zealand Army Corps at Gallipoli during World War I in 1915.